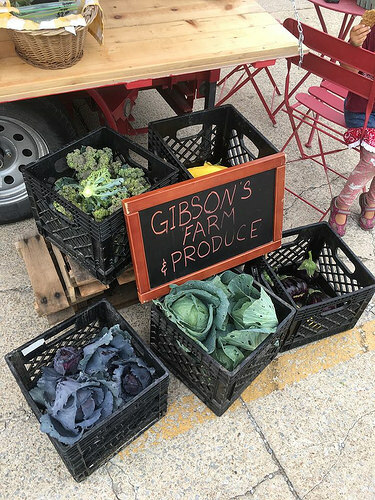 Gibson's Farm consist of 18 acres of farm ground and 22 acres of pasture. 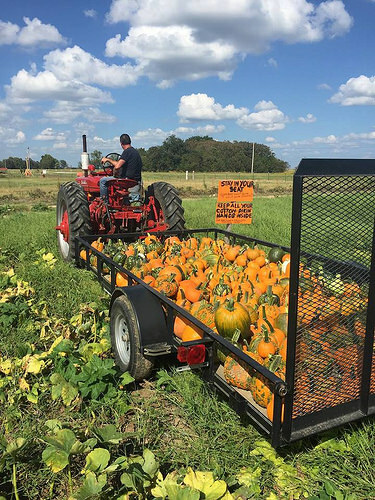 Pick your own pumpkins and play in the hay maze in the fall. We have a produce stand on the farm that carries pork, beef and produce while supplies last throughout the year. 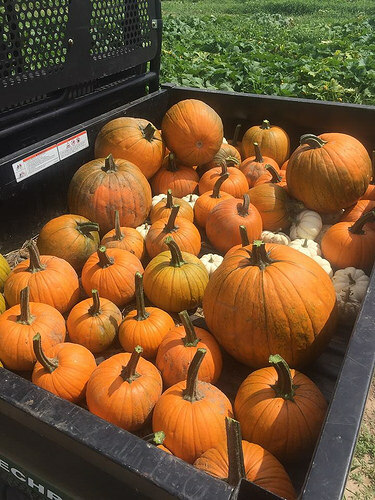 All of our crops are grown using non-GMO seeds and a natural liquid fertilizer. All of our animals are fed without any added antibiotics, hormones or genetically modified feed. Families and field trips welcome! Take I-44 to the Afton exit. Head N. on Hwy 69 (which is also Hwy. 66 and 59) toward Miami. The farm is on the L./W. side of the road, one mile N. of the technology center.